Cumbria Green Build Festival - Book Now! Have a look below for a flavour of the 30 events you can choose from this year. We're also very happy to introduce Green Build's new cousin, the Alston Moor Greenprint Festival! Green Build Festival events open for booking! This year's Cumbria Green Build Festival offers a packed week of 30 events, giving you the inspiration and skills to make your home, business or even your local community that little bit greener. The festival gets under way on Saturday 16th September, and booking is now open. There are workshops, training courses, green open homes, talks, site tours, bus tours and our headline festival event - a major conference featuring Tesla UK (more on that below!). 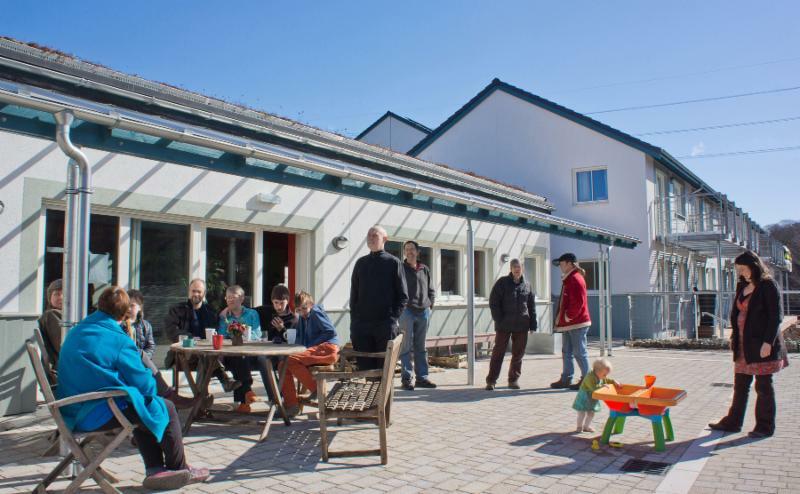 If you're thinking about building or buying a low-energy home, there are several events that you could find very useful - from the chance to see self-build plots in an eco-community, to a Passivhaus factory visit. There's lots of help on hand if you want to make your existing home more energy efficient. Workshops on eco materials and draught-proofing are on offer, along with green open homes around the county where you can chat to homeowners about the improvements they've made. Anyone looking for ideas for a more sustainable lifestyle should enjoy our events delving into permaculture, composting, repairing and rehoming items. If you know anyone who looks after a community venue, like a village hall, please tell them about our event on tackling damp and heat loss in older buildings , with a chance to see an extensive refurbishment taking place at Stainton Institute in the south of the county. Or, if your community group or people in your area might be interested in setting up a renewable energy scheme , we have a few events to show you what's possible and how to go about it - from bus tours, to a visit to a community-owned hydro installation. Speaking of the bus tours , there are three to choose from this year. We'd suggest early booking for those... last year's seats went pretty quickly! We also have three Level 4, CPD-accredited courses now open for booking, giving professionals and well-informed householders the knowledge to improve flood resilience in buildings, and manage moisture, heating and ventilation. Our main PR push is happening this weekend, so take a look at all the events and get your places booked as soon as you can to make sure you don't miss out. The festival simply wouldn't be possible without the generous support of our 2017 funders: the Big Lottery Fund, Cumbria County Council, Electricity North West, Esmée Fairbairn Foundation, HSBC, Lake District National Park, Pride in Penrith Lottery, South Lakeland District Council and the Yorkshire Dales National Park Authority. Our most grateful thanks to all of them. PS - Can you help? 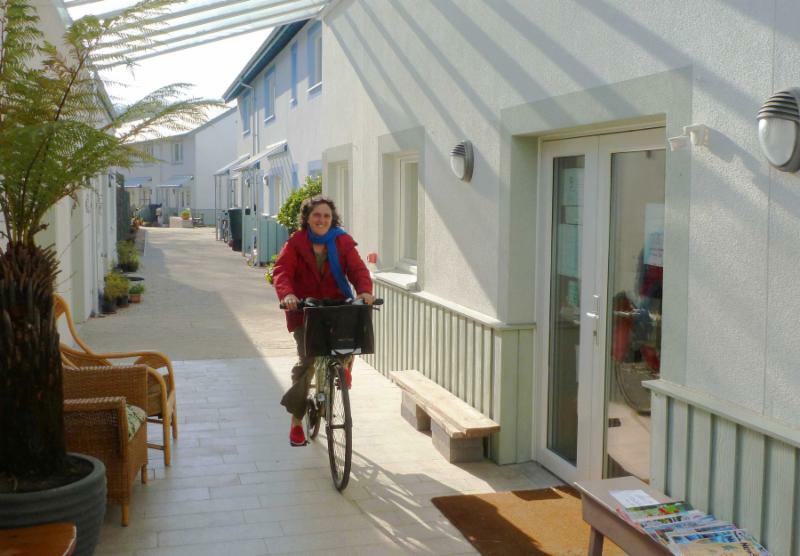 We'd love to add another few green open homes in the South Lakeland district to the programme. 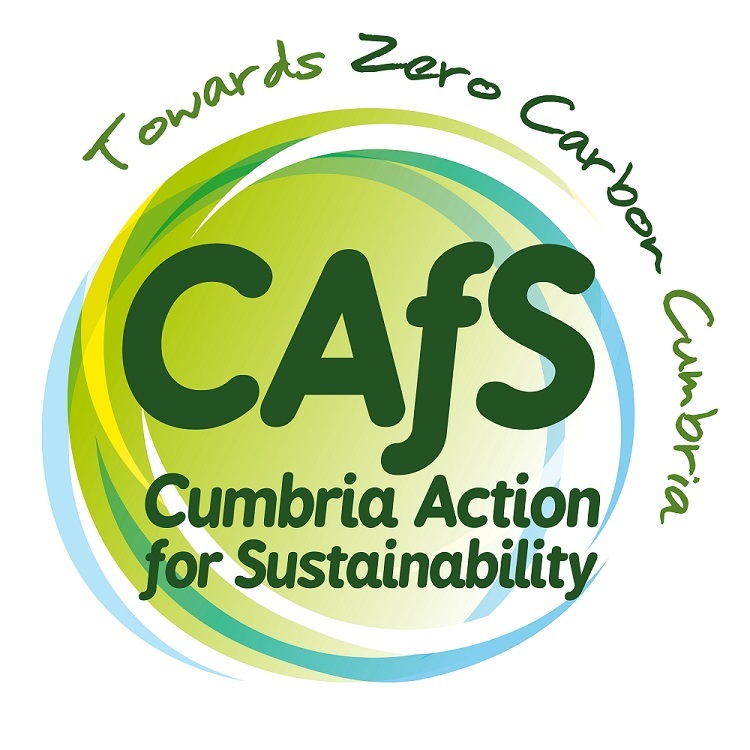 If you or someone you know has made energy-efficiency improvements or built a low-energy home, please email frankie@cafs.org.uk. Tesla headlines CAfS Transforming Energy conference - book now! 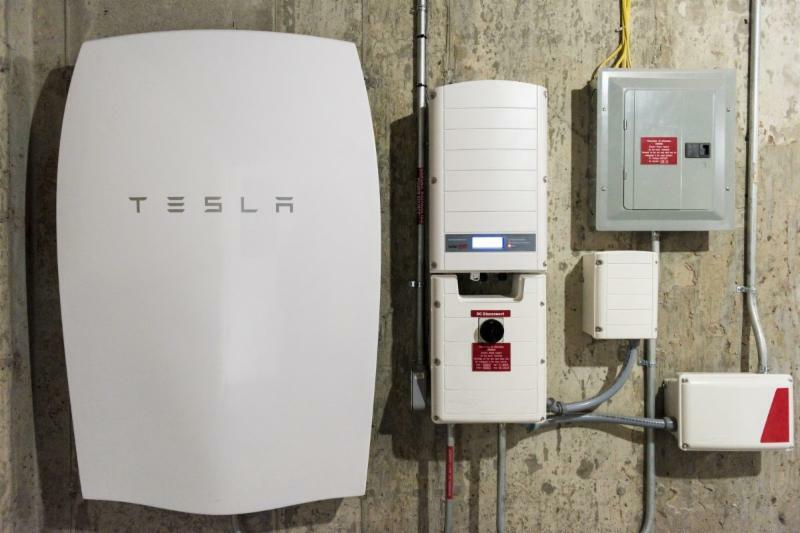 There are some game-changing developments on the horizon in the world of energy of generation, storage and distribution. Join us to hear how Cumbrians could reap the benefits of these innovations, with our Transforming Energy in Cumbria event featuring Tesla UK, world renowned for their expertise in battery storage and electric cars. If you run a business, are part of a community group or you're interested as an individual in what the future holds for energy, you should pick up some great insights into how you could potentially take advantage. It's free to attend the conference, which is on Friday 22nd September, 6-8.30pm in Kendal, and booking is open now. We're very grateful to Electricity North West and South Lakeland District Council for making this event possible. Get set for the new Alston Moor Greenprint Festival! We are hugely excited to announce the first-ever Alston Moor Greenprint Festival, from Monday 18th to Sunday 24th September, running in conjunction with Cumbria Green Build Festival. Led by CAfS, it's a week-long programme of events to celebrate all that's special about Alston Moor and help shape the area's future. It's all part of the three-year Greenprint project funded by the Esmée Fairbairn Foundation, to map out a sustainable future for the area as part of the new community plan. The festival kicks off on Monday 18th with an innovative community art installation called the Alston ARK, developed by local artist Jules Cadie and poet Josephine Dickinson. 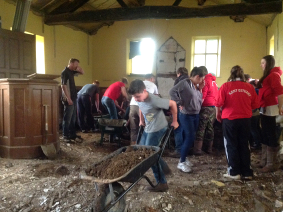 The ARK will hold 'offerings' from people who live on or love Alston Moor, summing up what the area means to them. It runs all week at St Augustine’s Church, alongside an exhibition by local artists, with a launch celebration on Tuesday 19th at 7.30pm. 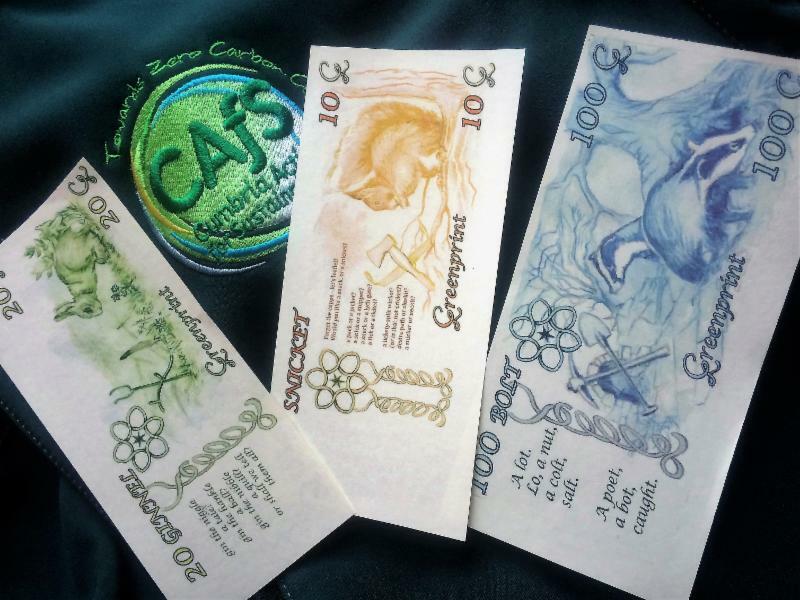 Also on the Monday, there's a unique chance for local people to 'spend' their allocation of freshly-minted Bolt, Ginnel and Snicket 'bank notes', created by Jules and Josephine, showing how they think public money should be invested locally. We're also keen to explore ideas for how to keep money in the area. The 'Eco architecture for life and work' event on Wednesday 20th is a chance to hear from expert speakers on whether clever energy-efficient buildings could meet Alston Moor’s need for affordable homes and work spaces. The focus then turns to sustainable ways to reduce waste. There's a composting workshop on Thursday 21st, a Love Food Hate Waste & Nappuccino workshop the following day and the week rounds off with Alston's first Repair Cafe on Saturday 23rd. We'd like to extend our thanks to Esmée Fairbairn Foundation and Cumbria County Council, who have funded festival events, and also to Eden District Council, Alston Moor Parish Council, Eden Arts, Alston Moor Partnership and Love Food Hate Waste for their support. The Lake District-based campaigning photographer Ashley Cooper has won a Green Apple Environment Award for Environmental Best Practice. Ashley, author of ' Images from a warming planet ', published last year, was competing against more than 500 other nominations for the award. Ashley's work will now feature in The Green Book, the leading international work of reference on environmental best practice, so that others around the world can follow his example. He could also go on to represent the UK in the Green World Awards 2018 and have 100 trees planted in his name as part of the United Nations Billion Trees initiative. If you know of a person or organisation in your community who have contributed to community energy in some way, nominate them for an award. The Community Energy Awards 2017 recognise people, projects and collaborations, and the deadline is on 8 September. We've got just four words for you this time - come to: Cumbria Green Build Festival! Know of a sustainability event? Tell us & we'll include it next time.